This is the link to pre-purchase a CYP LONG SLEEVE t-shirt. Shirts will be ordered the following Monday, and you will be contacted when they are finished. When purchasing, please list SIZE (s - xxl)n the 'Comments' section when you pay. 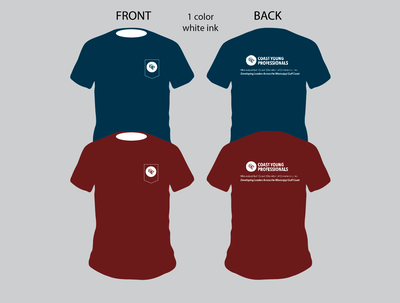 Shirt brand is Comfort Colors and the shirts will feature a pocket. All long sleeve shirts will come in the color BRICK. You do not get to choose your color in the long sleeve shirt option.